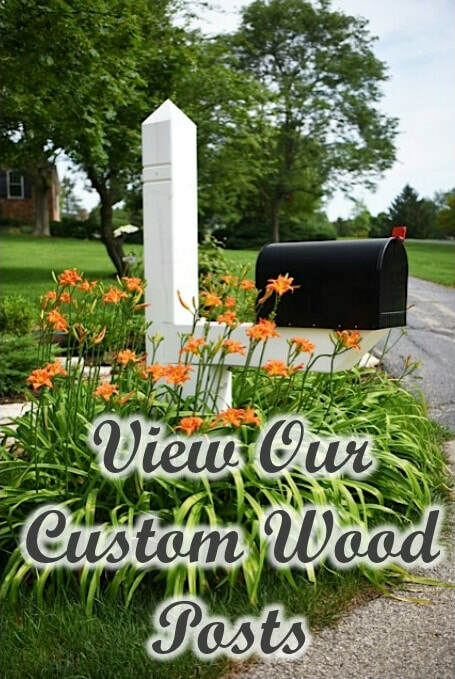 We specialize in the repair, fabrication, and installation ​of wood mailbox post systems, serving northeast Illinois and southeast Wisconsin. 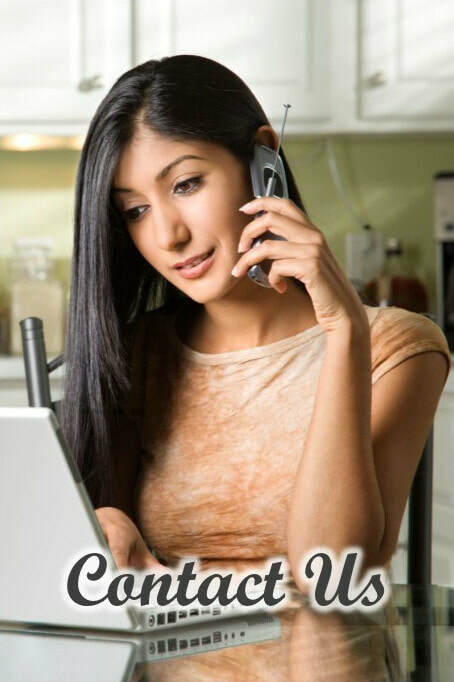 ​Whether you need just a few repairs or a new post system we're here to help you ​every step of the way. 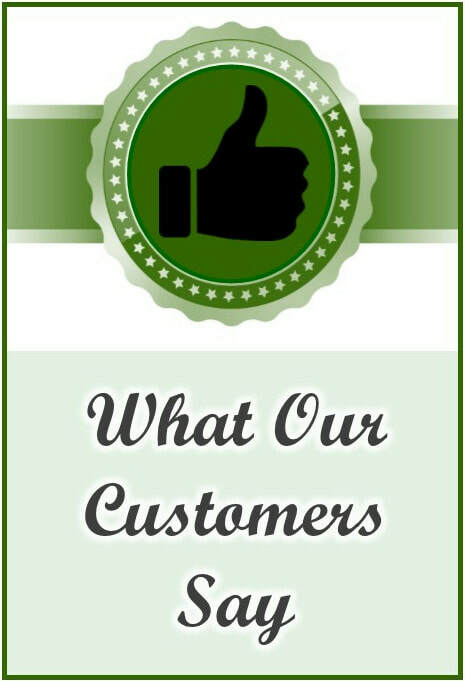 Our posts are manufactured in McHenry County, Illinois, priced for every budget, and add beauty and curb appeal to your home. ​We also install a variety of metal posts, ​economy posts, and multi-box systems that are popular ​in rural communities.